As the end user, you can simply choose to connect directly to any T2 server, but should that server suffer from downtime then you will be without service until that server is restored. An alternate way to do things is to use a rotate DNS, that way should one server not be available the next in list is used. This assists in load balancing instead of just one single server being used. 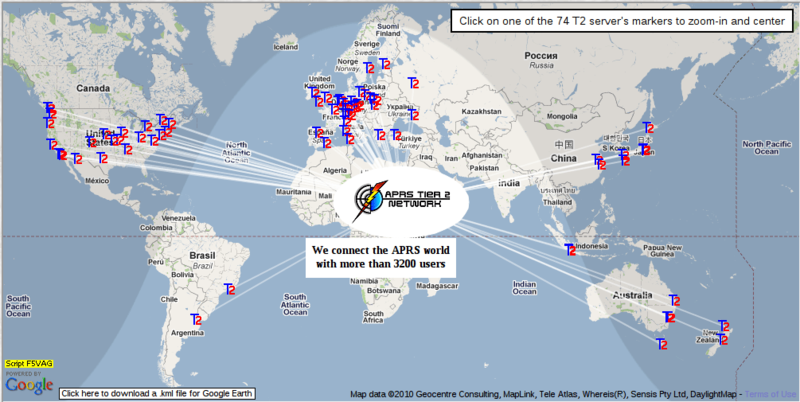 Australia & New Zealand do have a secondary rotate DNS of rotate.aprs.net.au this serves the same purpose as the aunz.aprs2.net so you can use either. Next Post US Government subpoena Twitter ?? ?